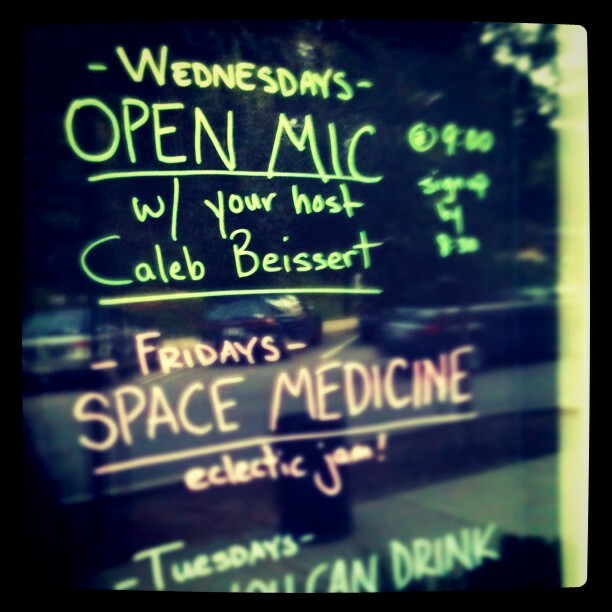 Last night I had the opportunity to read some recent, unpublished poems at the Grassroots open mic in Racine. That was the first time I have read at the Racine Arts Council ArtSpace Gallery (last summer I read some old poems at a Grassroots open mic at George’s Tavern). The poems seemed well received by at least a few people who talked to me at the end of the evening. 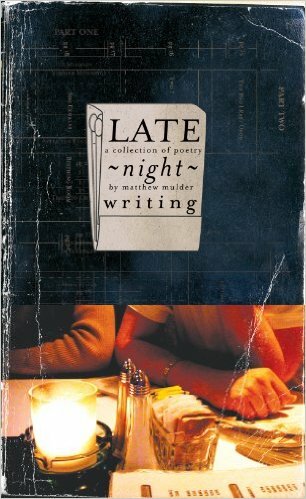 There was a time in my life when I used to read my work at open mics and other gigs at least once or twice a week. But those were different times and in a place far from here. Yet, the exercise of public speaking/reading returned quickly. There was fear in my mind that those skills had atrophied. I will be reading at Woodland Pattern Book Center’s 22nd Annual Poetry Marathon & Benefit. It is a fundraising event. Your support is appreciated. It will be my second time reading at Woodland Pattern. For those interested attending and supporting the event, I will be reading on January 30th at 9 p.m. with a group of other poets — more details on that coming soon. If you would like to sponsor my reading, feel free to leave a note in the comments section or email me.